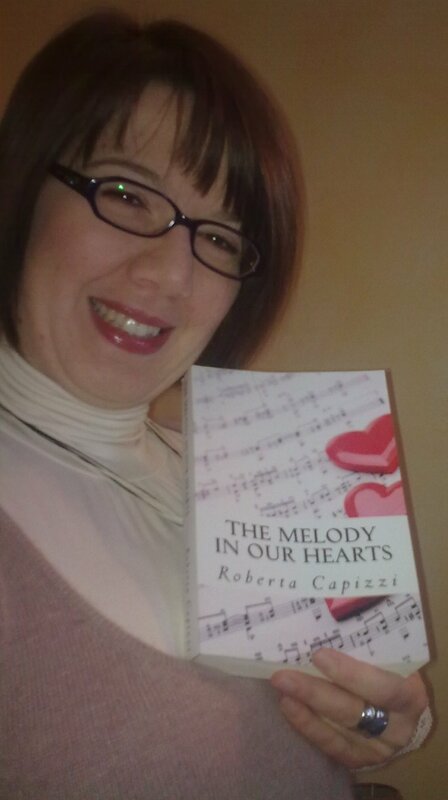 I have a great book spotlight today from author Roberta Capizzi. 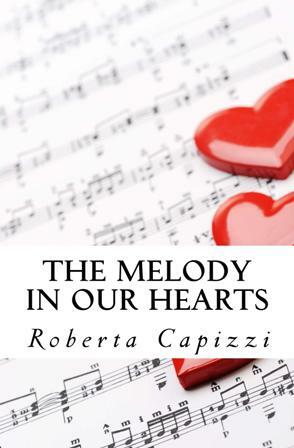 Continue reading for a sneak peek at this contemporary romance. Don’t you just love the cover? It’s very alluring. I like this weblog very much, Its a very nice situation to read and receive info. “Our job is not to straighten each other out, But to help each other up.” by Neva Cole.